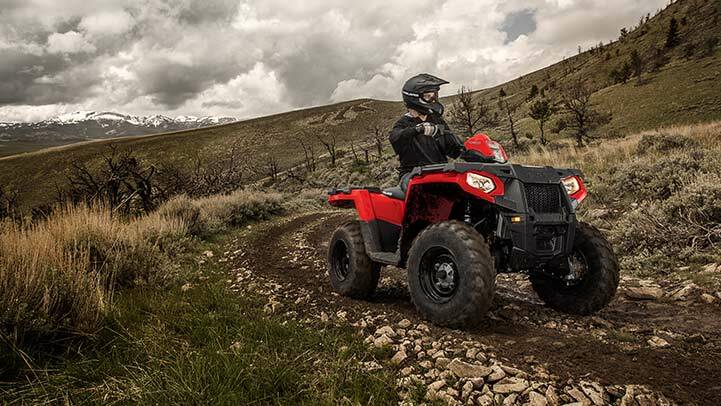 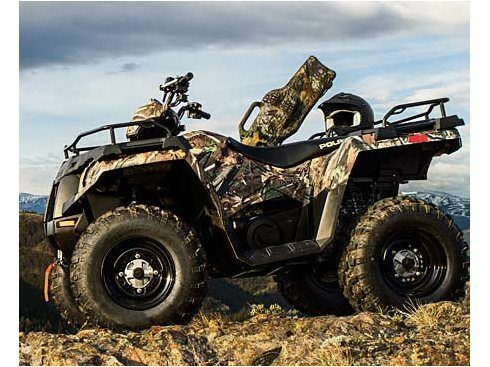 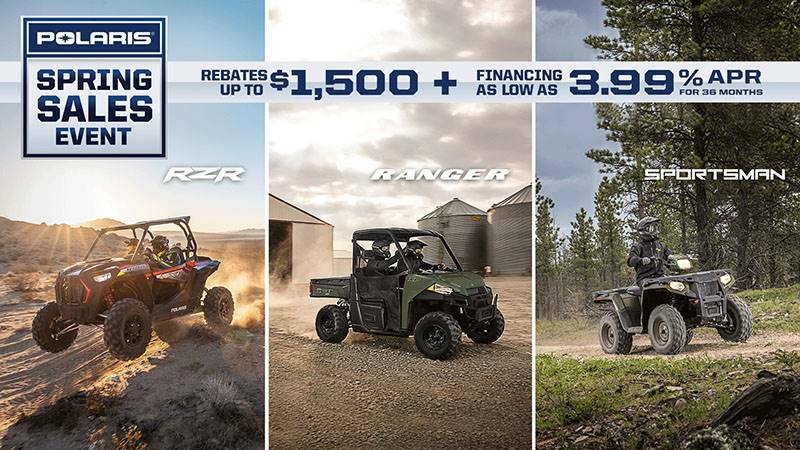 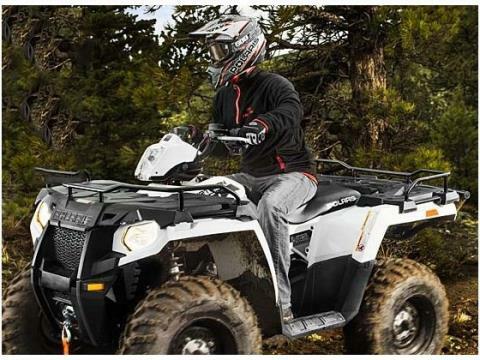 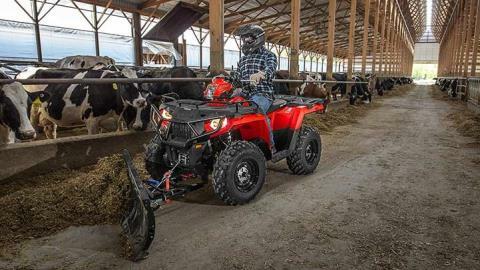 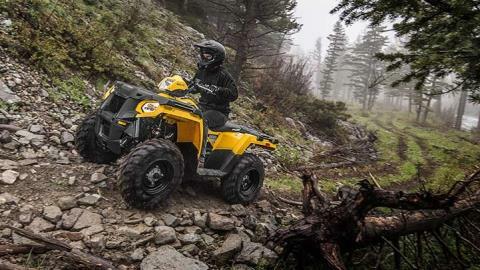 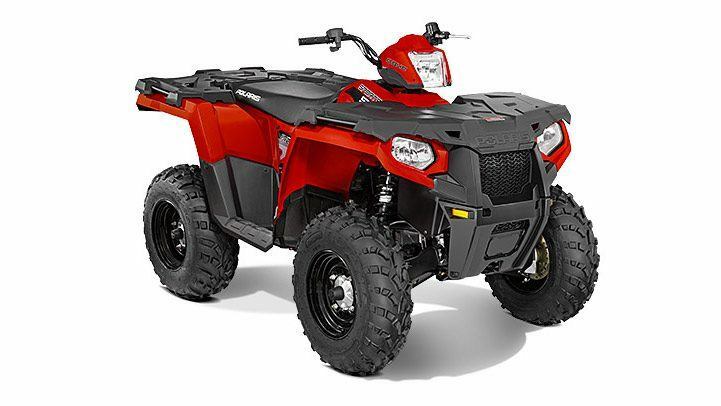 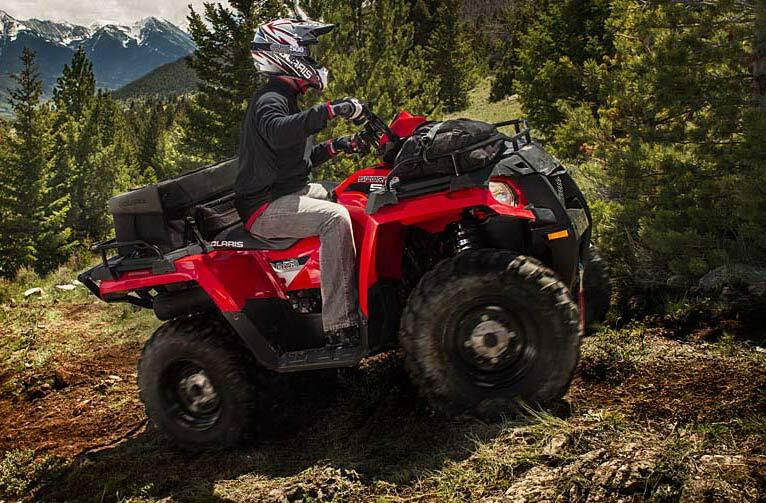 POWERFUL 44 HORSEPOWER PROSTAR® ENGINE: With 44 Horsepower, Electronic Fuel Injection (EFI) and Dual Overhead Cams with 4 valves per cylinder, the 570 starts flawlessly and runs smoothly in varied temperature and altitude. ON-DEMAND TRUE ALL WHEEL DRIVE: Still the best automatic 4x4 system out there, the AWD engages all four tires when the rear wheels slip and you need more forward traction and automatically reverts back to 2WD when you don’t. 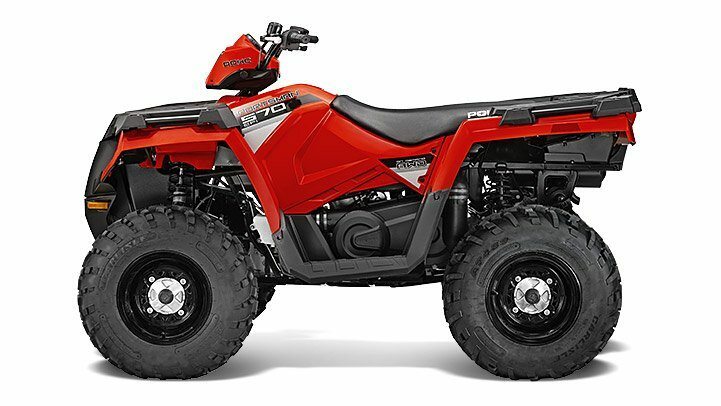 LEGENDARY SMOOTH INDEPENDENT REAR SUSPENSION (IRS) WITH NEW SOFTER REAR SPRINGS: solid design has 9.5" of travel to minimize body roll and features new, softer rear suspension springs for a smoother ride.